Top performing General Partners are increasingly seeking ways to provide existing and prospective investors with more independent, in-depth, transparent analysis than ever before to reinforce critical aspects of their track record and streamline the fundraising and diligence process. GP Modules™ is an independent analysis solution featuring the most critical performance calculations demanded by top Limited Partners. Each module is calculated based on manager-provided track record details and can be shared with existing and prospective investors to help present your past performance at a more granular level and assist investors in evaluating your probability of future success. LP Analyst’s founders have extensive experience providing these types of analyses to a broad range of private equity fund managers. 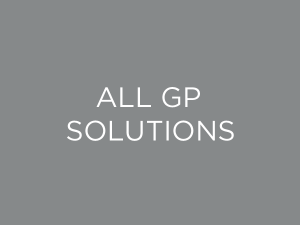 Contact us today to learn more about GP Modules™ and how they can provide greater transparency for both current and prospective investors.